Don't miss the chance to taste their unique mix of TBB Teh Tarik, leaving you all perked up for the day! Almond lovers rejoice! Indulge in croissants baked with almond flavor for that satisfying crunch! 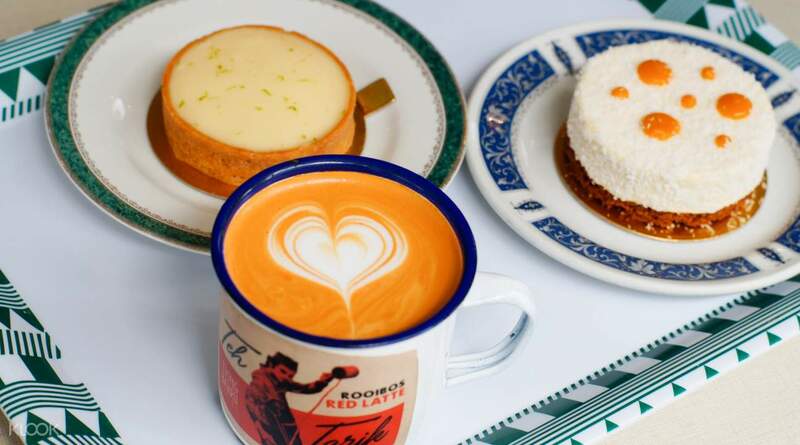 Visit Tiong Bahru Bakery today and get discounts on their pastry sets with Klook! A really nice cafe to chill. They have a really delicious pastries & coffee. It’s also easy to redeem klook voucher. Love it! A really nice cafe to chill. They have a really delicious pastries & coffee. It’s also easy to redeem klook voucher. Love it! 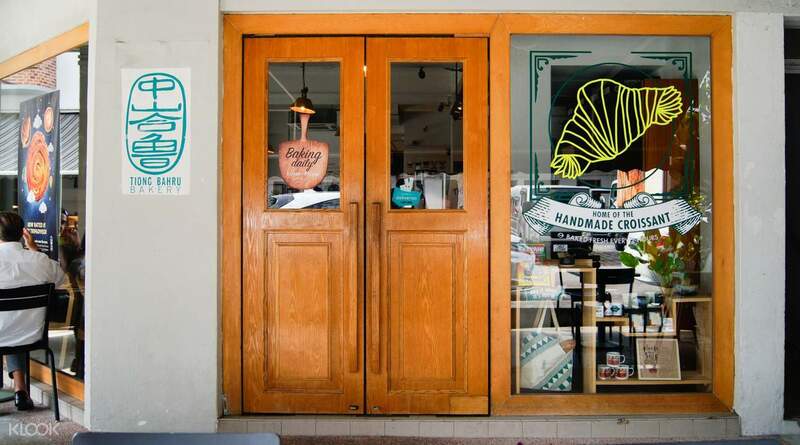 Vibe in the cafe is very cozy, croissant and kouign amann are authentic and delicious. Definitely would visit again! 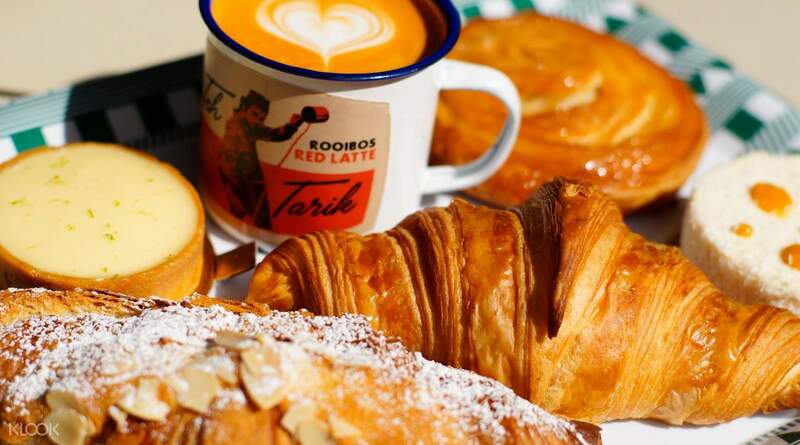 Vibe in the cafe is very cozy, croissant and kouign amann are authentic and delicious. Definitely would visit again! Absolutely a pleasure dining here. The pastries were fresh and delicious. Ambience was hip yet comfortable. Klook voucher was value for money. Will go again soon! Absolutely a pleasure dining here. The pastries were fresh and delicious. Ambience was hip yet comfortable. Klook voucher was value for money. Will go again soon! 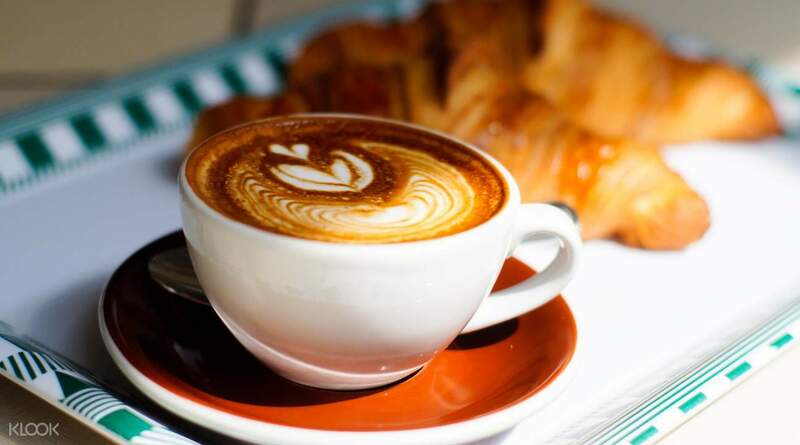 Delicious pastries and coffee! Glad to have Klook promo here. Will be back to try other pastries! 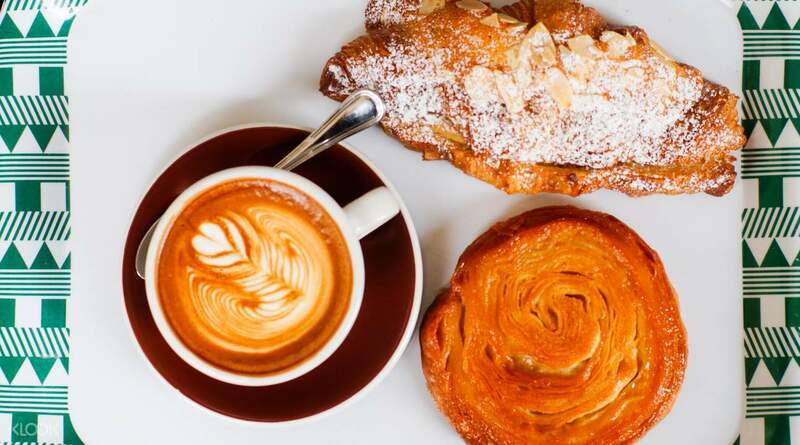 Delicious pastries and coffee! Glad to have Klook promo here. Will be back to try other pastries! The place was nice and they had nice croissant and many other pastries. The place was nice and they had nice croissant and many other pastries. Coffee is superb as always. It is my first time trying the kouign amann and it is surprisingly delightful. Portions are big. Coffee is superb as always. It is my first time trying the kouign amann and it is surprisingly delightful. Portions are big. Totally impressed with the food. Coffee was decent too. Kouin Amann is delicious. I preferred the plain croissant rather than almond croissant. This set would be filling as it’s sugar loaded. Totally impressed with the food. Coffee was decent too. Kouin Amann is delicious. I preferred the plain croissant rather than almond croissant. This set would be filling as it’s sugar loaded. The croissant is freshly baked. Love the crispy outer layer. Taste great with the jam and butter. The croissant is freshly baked. Love the crispy outer layer. Taste great with the jam and butter.